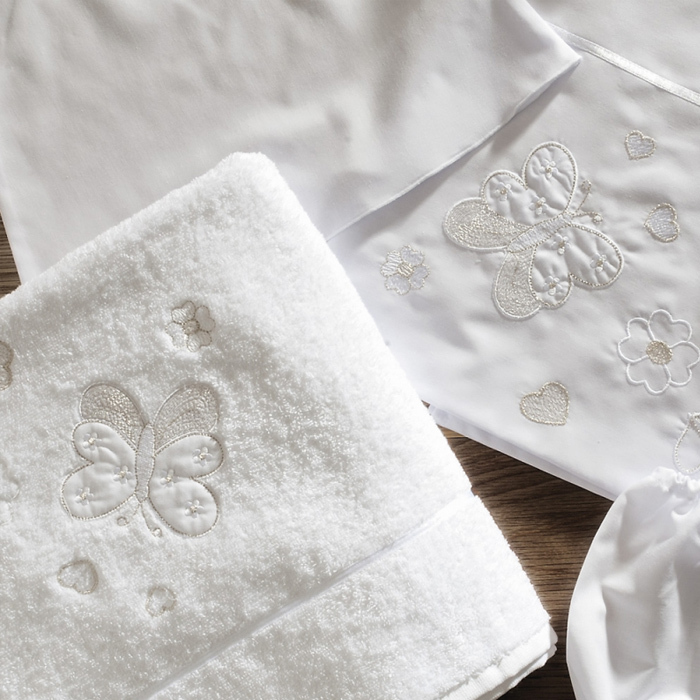 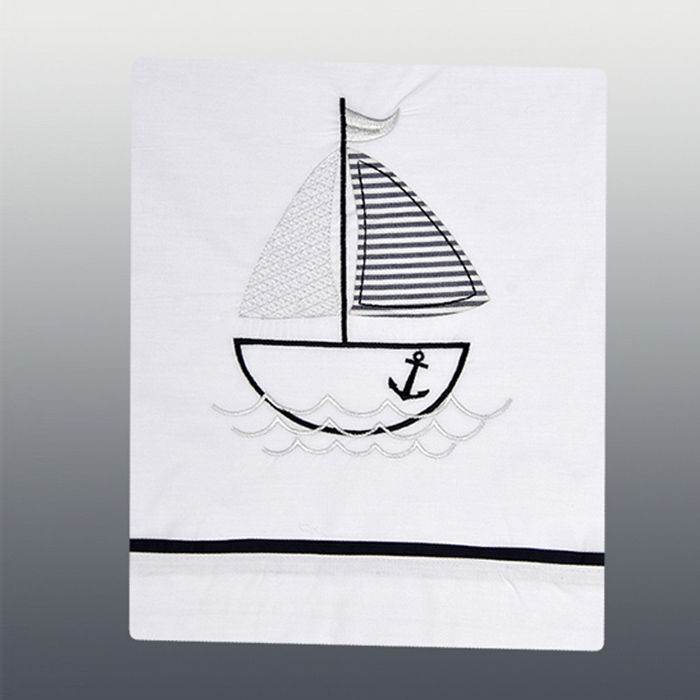 In our weaving industry, which is based in Dokos in Chalkida, we produce with love and devotion cotton napkins and towels for christening, as well as other children's items using always the best Greek raw materials. 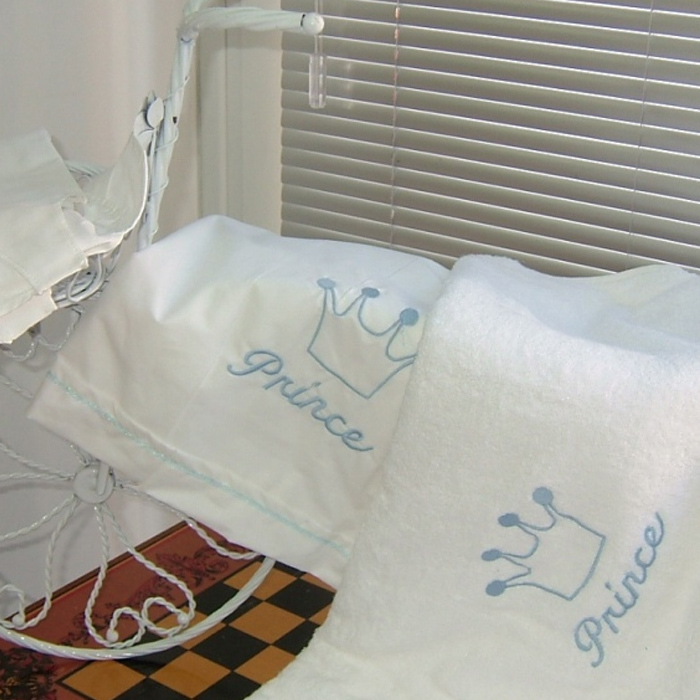 We have the ability to depict in lamelanas and towels any design you wish, embroidered or with the jacquard method. 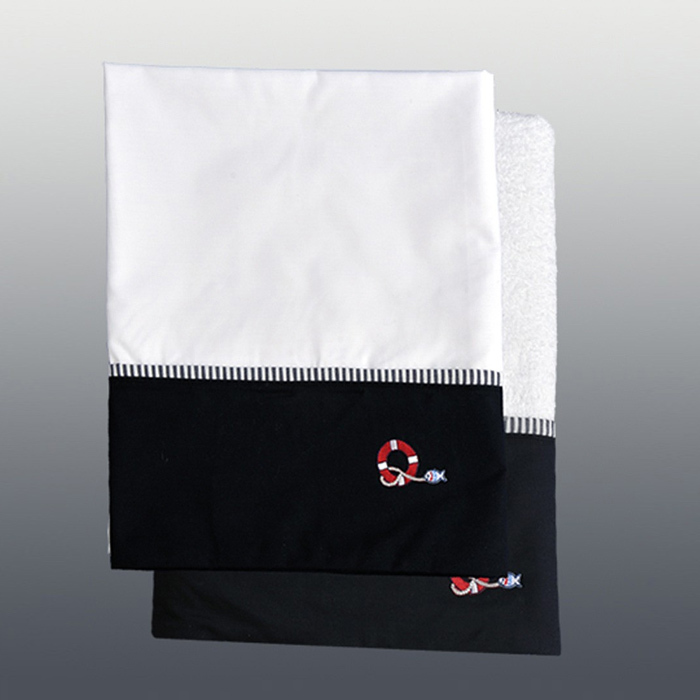 Possibility of sending our products all over Greece.